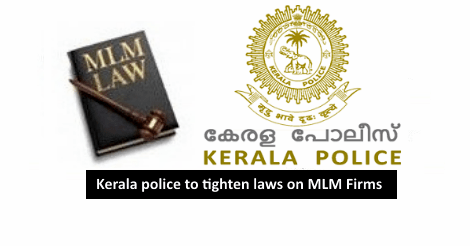 The police has decided to enforce strictly the guidelines issued by the state government imposing strict restrictions on mlm and direct selling entities. Apart from making registration mandatory for them, the guidelines issued in 2015 September imposes a ban on money chain model activities and giving incentives for canvassing persons as direct selling agents. But money chain model business continued in various parts of the state as the regulations remained on paper. It was in the wake this the state police chief Loknath Behera issued a circular to all police officials directing that the guidelines should be strictly enforced and take action against violators. According to the guidelines issued by the taxes department, mlm or direct selling entities should not create chains of customers which would be like a pyramid or money chain business. The maximum retail price of products should be visibly displayed, and clients should be offered warranty and option to return goods in case of manufacturing defects. A grievance redressal mechanism to address complaints within seven days should also be set up. It imposes restrictions on operating any money circulation or money chit schemes. Those involved in multi-level marketing or direct selling activities should undergo training on the do’s and don’ts at a government approved institution like the Gulati Institute of Finance and Taxation in Thiruvananthapuram, it says. MLM or direct selling entities should take registration under Kerala General Sales Tax, Kerala Value Added Tax and Income Tax Act and the nature of business should be clearly stated in partnership deed or articles of association. 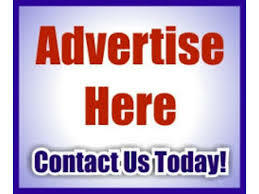 The firm should also maintain a website providing all relevant information. Those violating the guidelines would be held liable under provisions of laws like the Prize Chits and Money Circulation Schemes (Banning) Act of 1978, Indian Penal Code or Consumer Protection Act.